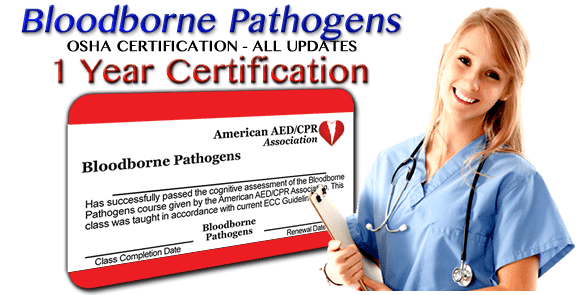 Bloodborne Pathogens are harmful germs found in a person’s blood that cause sickness. Some examples of bloodborne pathogens viruses like hepatitis B, hepatitis C, and human immunodeficiency virus (HIV). It's important to note that exposure does not always mean you will become sick. You may still carry and transmit the pathogen without knowing you have it. There may also be no short term symptoms. This is why testing may be recommended after a potential exposure.